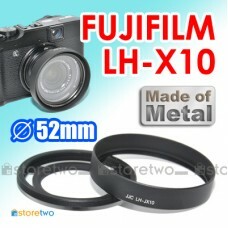 Product Features Made of black anodized aluminum Gives you a 37mm filter thread 100% compatible.. 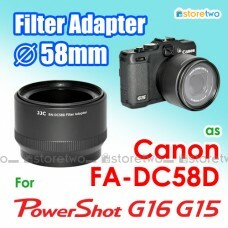 Product Features Gives you a 58mm filter thread Designed to move along with the lens while z.. 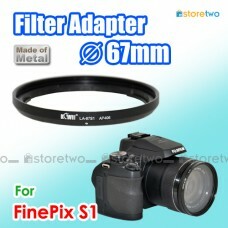 Product Features Gives you a 58mm filter thread Provides filter coverage throughout the full opt.. 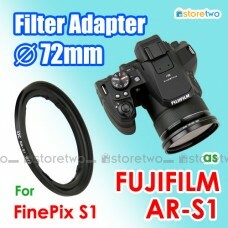 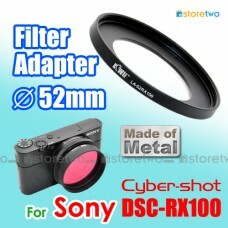 Product Features Made of black anodized aluminum Gives you a 58mm filter thread Provides filter.. 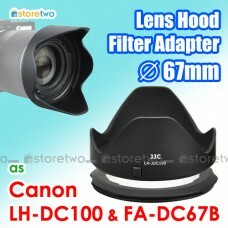 Product Features Gives you a 58mm filter thread Provides filter coverage throughout the full.. 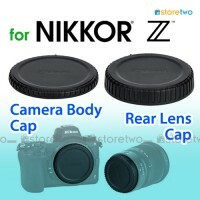 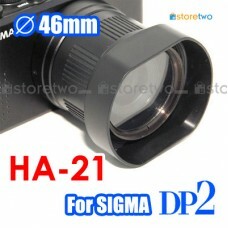 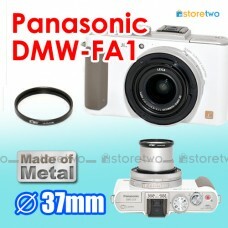 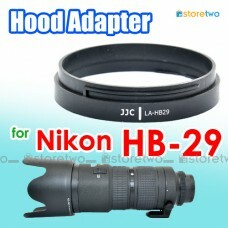 Product Features Allows you to attach Nikon HB-29 pedal hood on the lens Works with Nikon lens.. 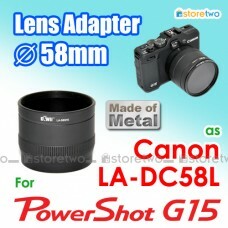 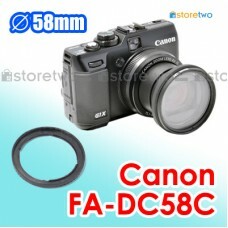 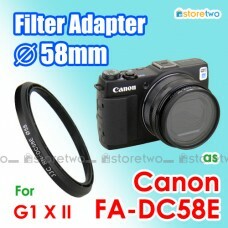 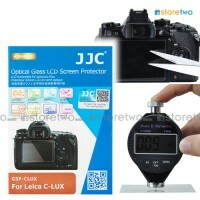 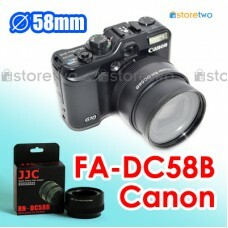 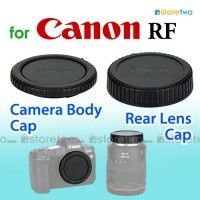 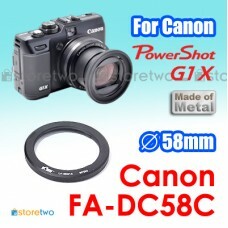 Product Features Made of metal Gives you a 58mm filter thread Allows you to add the Canon TC-DC.. 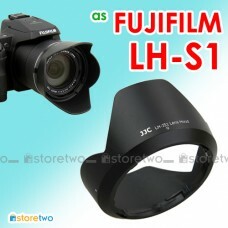 Product Features Prevent glare and lens flare caused by unwanted light Jazz up your photos w..